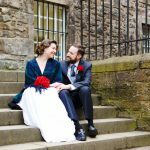 The wedding season has started and has been rather busy for me so far, therefore I’m a little late in posting this one! 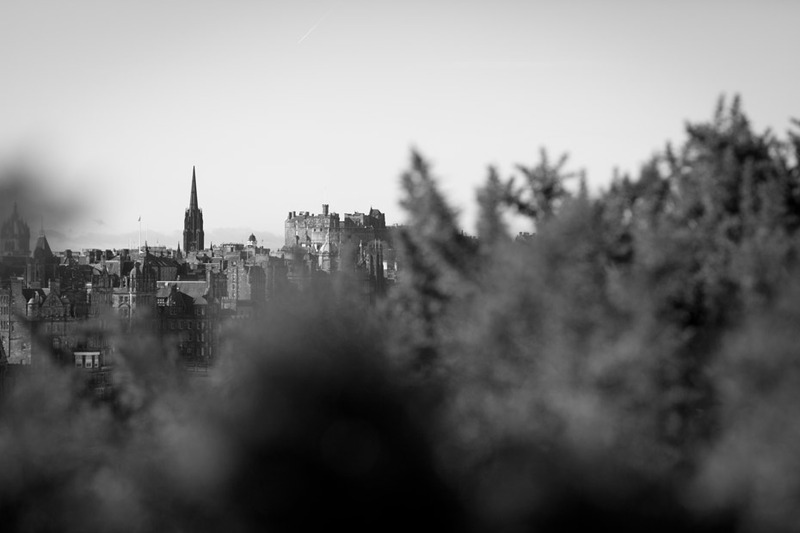 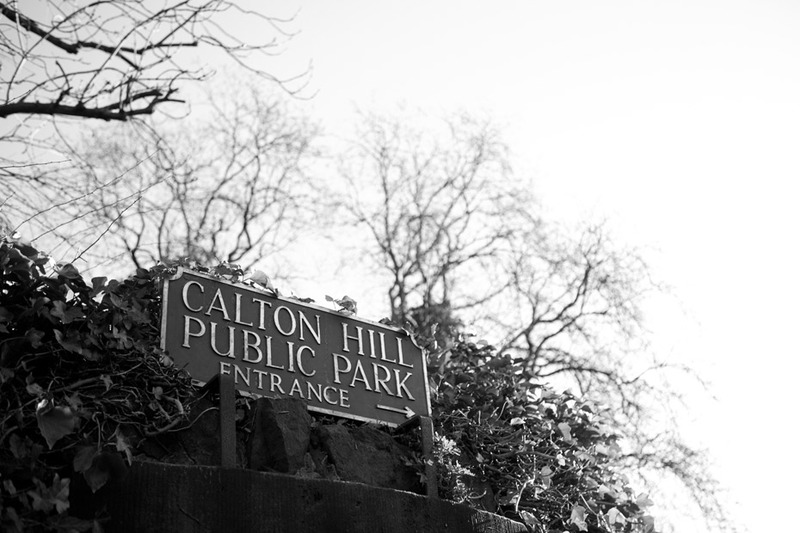 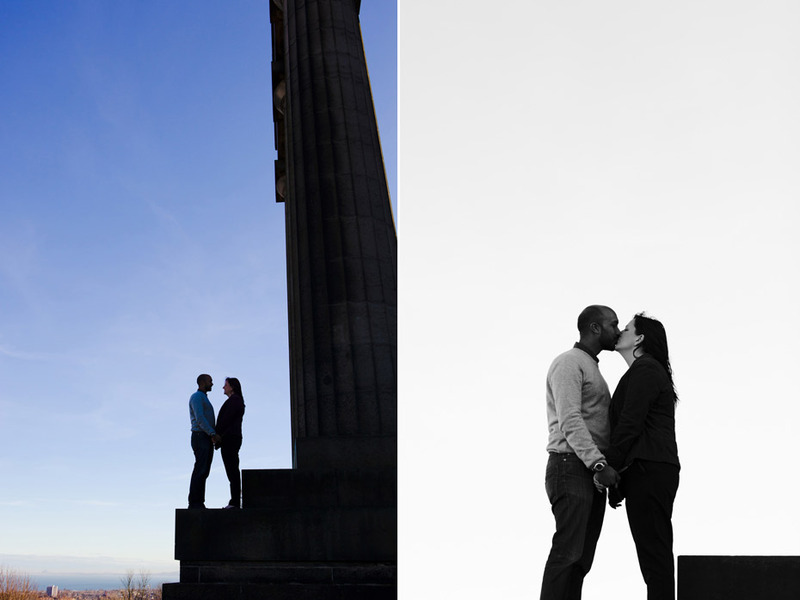 I did this shoot a couple of months back on a rather windy but sunny saturday morning up on Edinburgh’s Calton Hill. 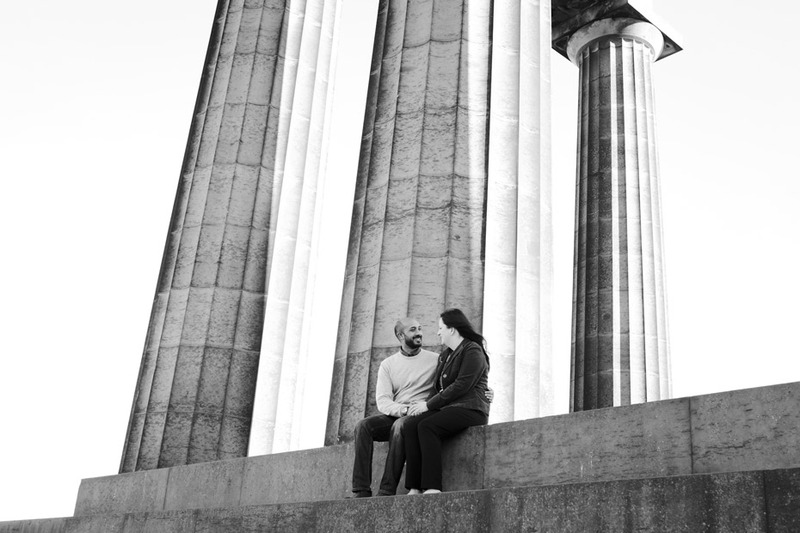 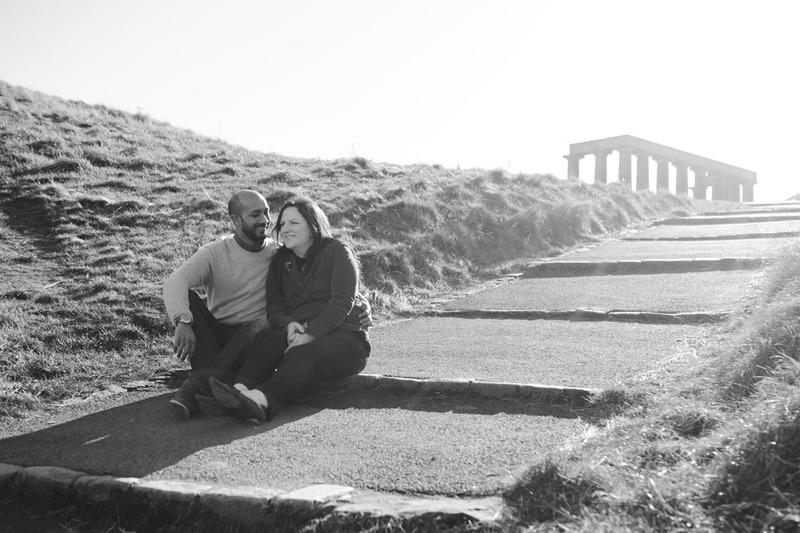 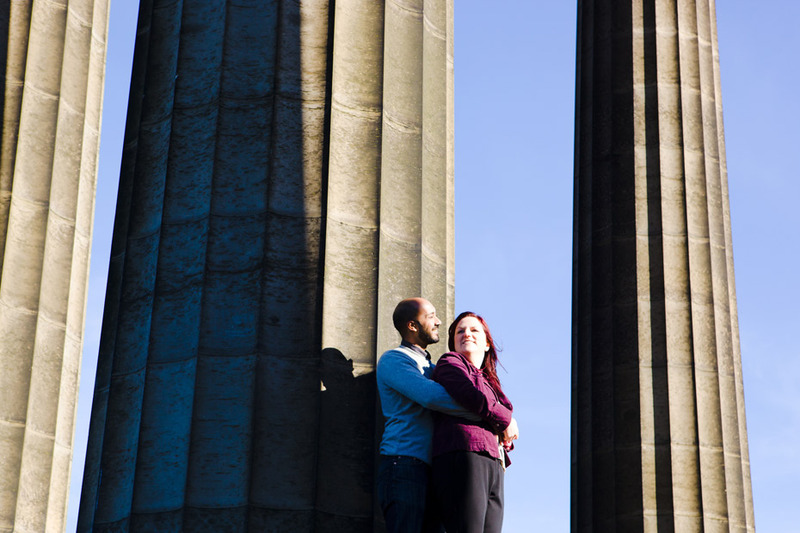 The fabulous Edinburgh landmark was chosen by Mhairi and Yaasir for their pre-wedding session as this is where Yaasir proposed! 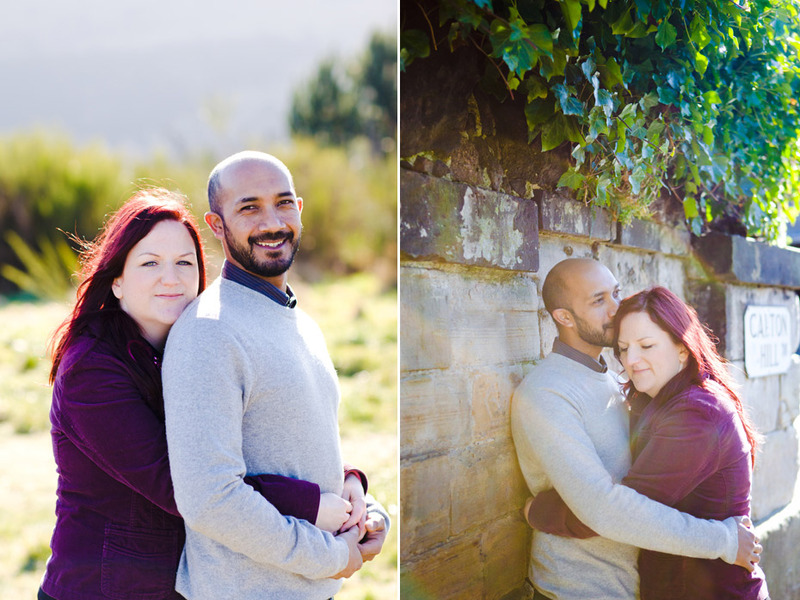 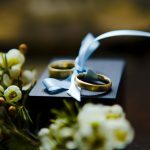 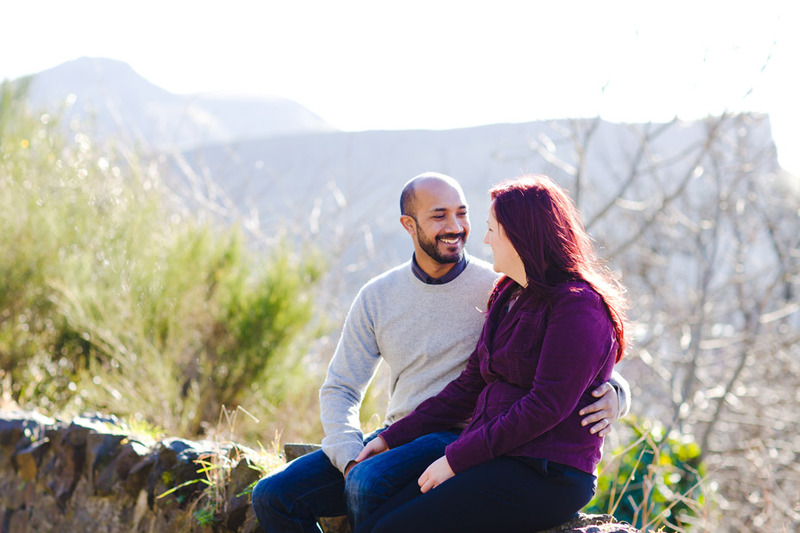 Mhairi and Yaasir are actually already married but are doing it again in May at Balbirnie House in Markinch.